Nourishing your body with the right carbohydrates, protein, vitamins, trace minerals, antioxidants and electrolytes can be a game changer when it comes to optimising your endurance levels and physical performance. The success of marathons doesn’t just come down to whether you are at the front of the race or complete the course, it’s also about making sure you come out the other end unscathed. To be truly triumphant, you want to cross the finish line without injuries that require months to heal. Muscular pain, runner’s diarrhoea, low blood pressure and exhaustion can be just some of the uncomfortable symptoms experienced by runners. But if you get your nutrition right during training, on the day, and after the event; many of these side-effects can be avoided. The right diet can ensure your digestive system is functionally optimally (boosting ‘beneficial’ gut bacteria is vital), your muscles & liver hold strong glycogen (carbohydrates) reserves (prolonging endurance) and your cells are optimally hydrated (a mere 2% drop in hydration levels has been shown to drastically impair physical & mental performance). How can you benefit from dietary & lifestyle tips? Understand which foods optimize energy production, and which are best for ‘carb-loading’ during marathon week? Learn which widely promoted ‘sports’ foods & drinks can negatively impact upon your performance. Which hours of sleep enhance renewal and regeneration of tissues and muscles. Nutritional therapy is the application of nutrition science in the promotion of health, peak performance and individual care. Nutritional therapy practitioners use a wide range of tools to assess and identify potential nutritional imbalances and understand how these may contribute to an individual’s symptoms and health concerns. This approach allows them to work with individuals to address nutritional balance and help support the body towards maintaining health. Nutritional therapy is recognised as a complementary medicine. 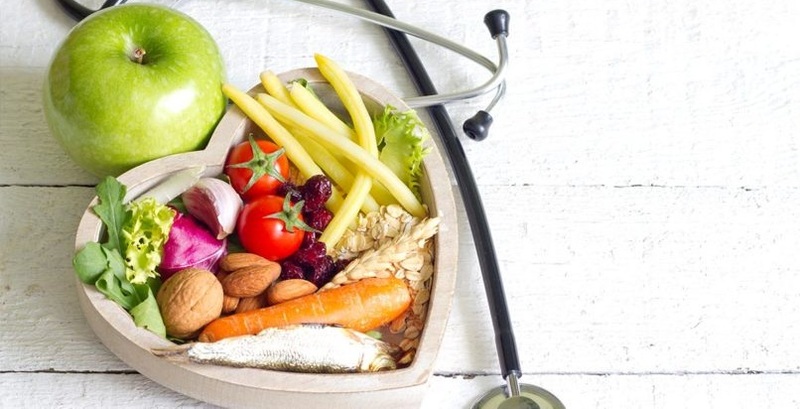 It is relevant both for individuals looking to enhance their health and wellbeing and for those with chronic conditions wishing to work with or 'consult' a nutritional therapist in collaboration with other suitably qualified healthcare professionals. ...changing your diet and lifestyle can have a big impact. Please contact us if you would like to book a 15-minute free consultation over the phone or in person.